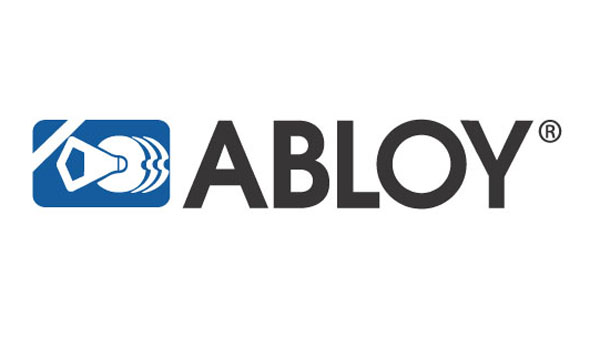 Abloy is one of the leading manufacturers of locks, locking systems and architectural hardware and the world’s leading developer of products in the field of electromechanical locking technology. 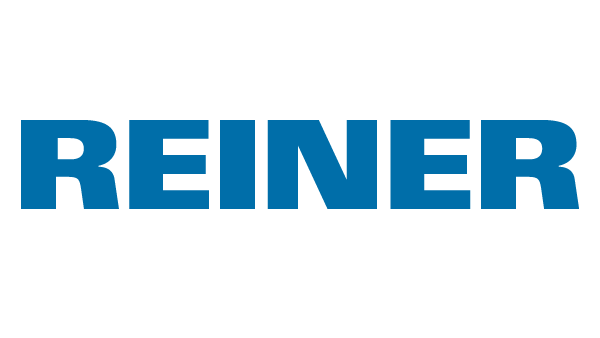 We develop safe, aesthetic and easy-to-use locking solutions which satisfy the needs of end-users and our banking industry partners for security, safety and ease-of-use. 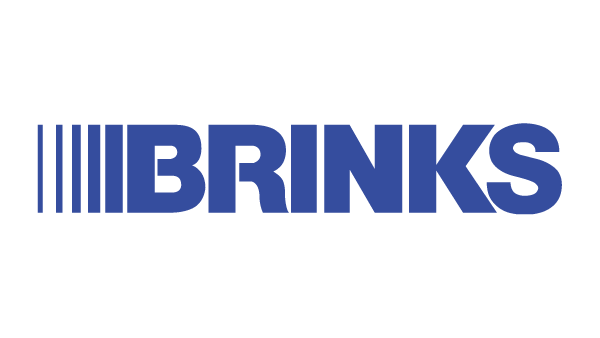 BVK designs and manufactures multivendor smart, connected ATM security devices including anti-skimming (m1,m2, d1,d2), anti-deep-insert (m3/d3), anti-shimming, anti-fascia tampering, anti-card trapping, anti-eavesdropping and surface detection solutions. 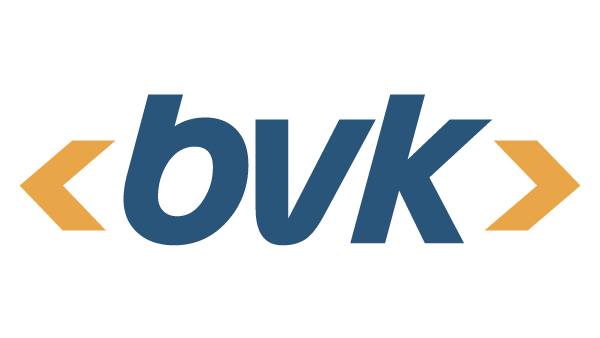 BVK also provides keyless access to ATM sites and equipment and is introducing the first multivendor remote BIOS password and boot order management solution. 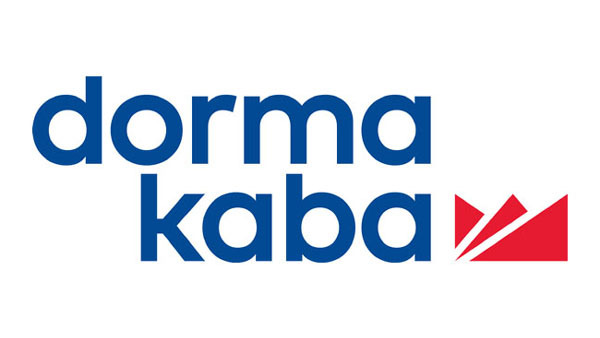 Kaba Group and Dorma Group merged to form dormakaba in September 2015. The merger has created one of the top three companies in the global market for security and access solutions. dormakaba is active in over 50 countries and has a presence, through both production sites and distribution and service offices, in all relevant markets. 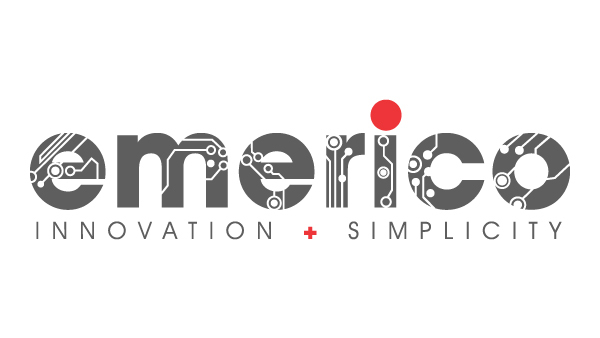 Emerico is the leading technology company that translates business needs into practical IT solutions. Using our proprietary software, Alexis and coupled with our state-of-the-art hardware, our smart solutions are designed to maximise efficiency to increase competitive edge whilst being cost effective. For over 25 years, leading global banks, service providers and payment processors have trusted their ATM business to ESQ. OperationsBridge™ is a monitoring and management platform that allows flexibility in managing vendor-agnostic self-service terminal networks with features like fault and transaction monitoring, cash management and forecasting and remote management. 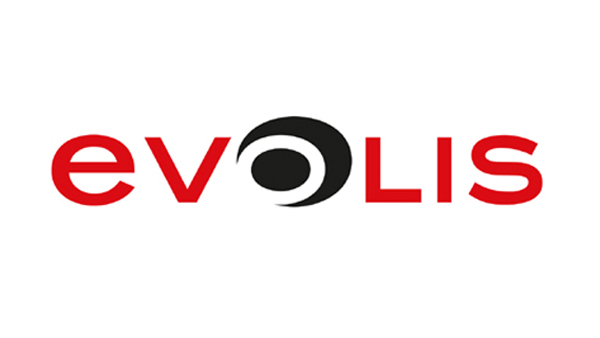 Evolis designs, manufactures, and markets a comprehensive range of printing systems and plastic card personalisation solutions. Thanks to Evolis products, hundreds of financial institutions can offer their customers an innovative service where they instantly issue credit or debit cards, in their branches or in other locations such as shopping malls or airports. FIS is an expert provider of test solutions and test services for the payments industry. We help banks, ATM manufacturers and service operators to save time, cut costs and confirm the quality of their ATMs. 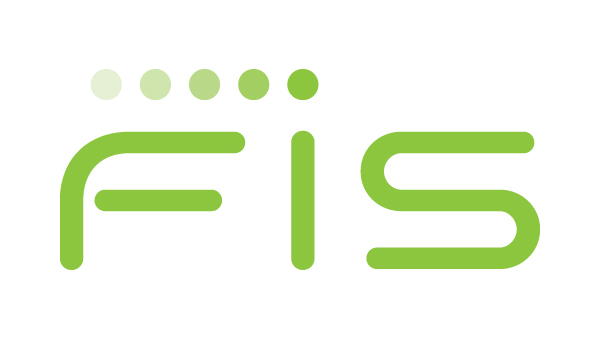 FIS serves more than 20,000 customers in over 130 countries. Cash360 International, a subsidiary of G4S, is the leading provider of cash management technology, solutions and services to financial, retail, and other institutions. 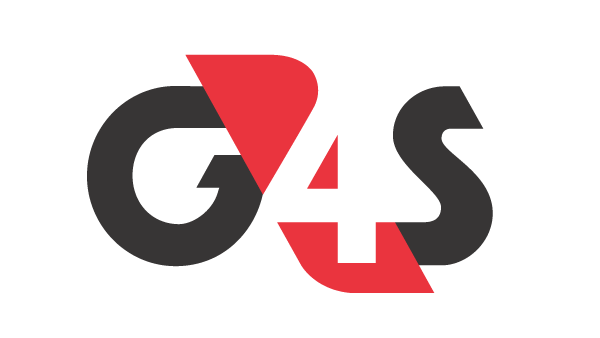 G4S is the largest integrated cash solutions company globally, specialising in outsourced business processes and technology enablement to digitalise cash. We provide global standards, with local expertise. As a global leader in cash technology solutions, Glory provides the financial, retail, cash centre and gaming industries with confidence that their cash is protected and is always working to help build a stronger business. 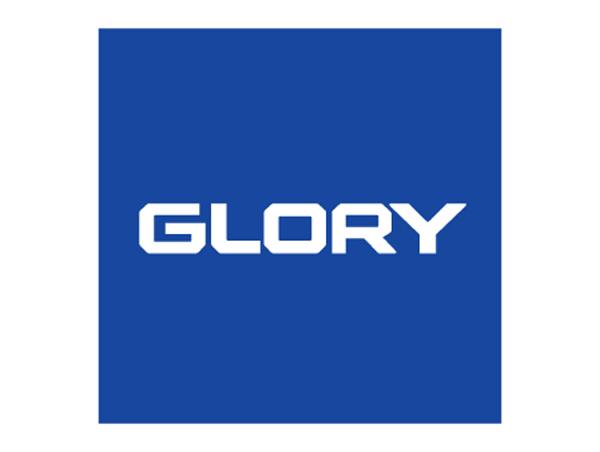 Glory has a substantial presence in the Asia-Pacific region and has offices around the world. 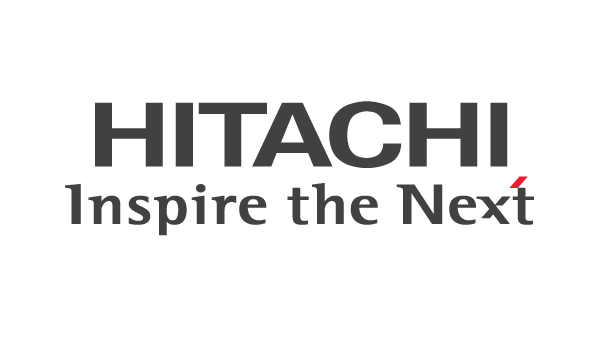 Hitachi Terminal Solutions (Thailand), a group company of Hitachi-Omron Terminal Solutions, was established in 2015 and provides highly functional and reliable cash recycling machines, maintenance services and solutions. We are specialised in cash handling and validation developed over 30 years, and our technologies are used in over 50 countries. 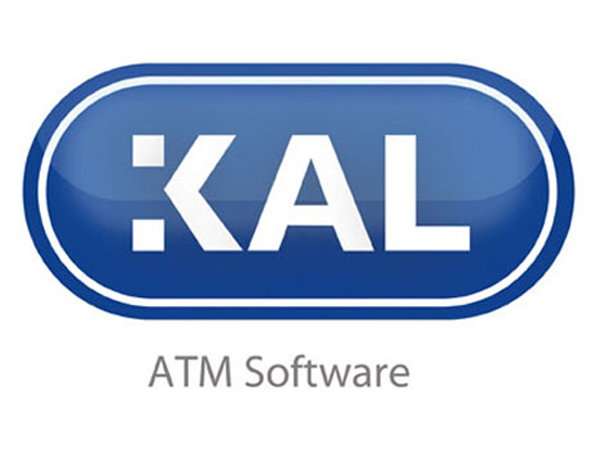 KAL is a world-leading ATM software company and preferred supplier to the world’s mega banks such as Citibank, UniCredit and China Construction Bank. KAL’s multivendor software gives banks full control of their ATM network to reduce costs, increase functionality and improve competitiveness. The Kalignite software suite runs on over 300,000 ATMs. 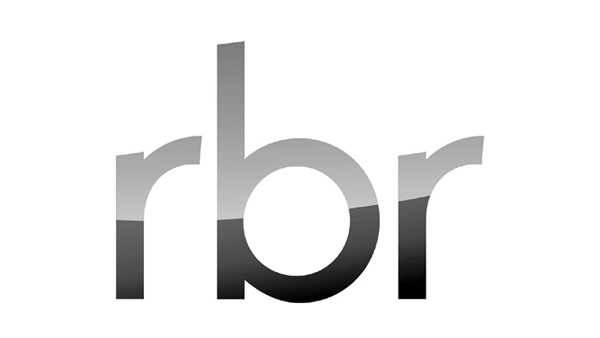 RBR is a leading research and consulting firm specialised in the areas of banking and retail automation, cards and payments. Based in London, RBR serves clients across more than 100 countries through premium research reports, consulting, newsletters (Banking Automation Bulletin) and major self-service banking, ATM security and branch transformation events. 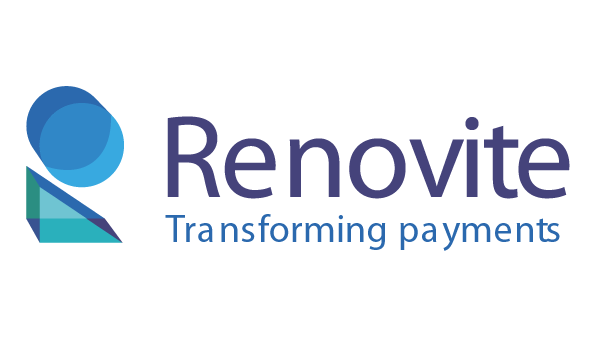 Renovite Technologies is a 21st-century payment product organisation founded by payments experts. The company offers a portfolio of innovative cloud-native software products and services including a Next-Generation ATM solution that empowers ATM deployers by providing complete freedom over their transaction services and a faster time to market for new services. 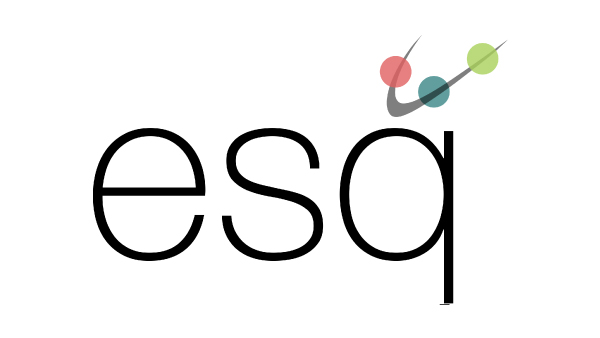 S21sec is Iberia’s biggest cybersecurity company. Its 400+ cybersecurity experts offer customers a complete portfolio of services to complement digital transformation processes. S21sec’s product, Lookwise Device Manager for ATM, allows customers to manage the security of their ATM network through protection, monitoring, and centralised control. Sargent and Greenleaf, an American-owned company since 1865, is a manufacturer of high-security locks. A leader in the industry, S&G specialises in mechanical and electronic locks for safes, vaults, and ATMs. For over 160 years, S&G has provided locking solutions for the government, financial, residential, and commercial industries globally. 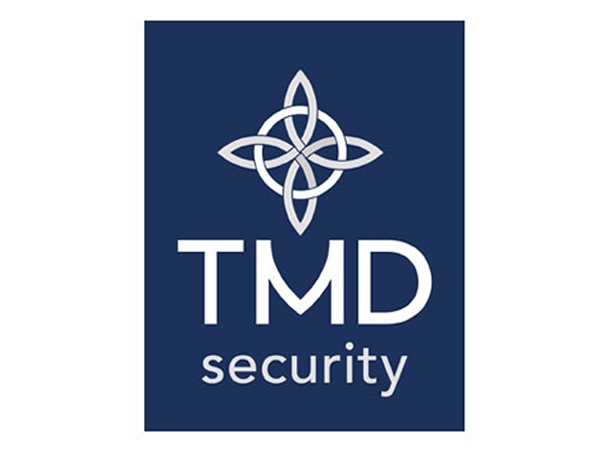 TMD Security is the global leader in ATM security solutions that protect against card fraud, logical attacks and physical attacks. New to the portfolio is TMD Access Management, powered by TMS ATM Software, the ATM industry’s first centrally managed ‘key-less’ integrated OTC solution with mobile app. TOSAN Techno is a provider of banking and payment solutions in Iran which has invested in Fintechs such as SHOPP and MONEYTECH. TOSAN Techno provides video-based banking services through VTM and mobile, complete solutions for ATM recyclers with more than 90% market share, and special and distinctive services to banks and PSPs. 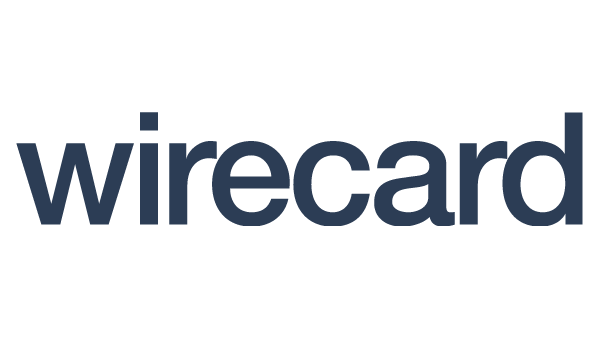 Wirecard is one of the world’s fastest growing digital platforms in the area of financial commerce. We provide both business customers and consumers with a constantly-expanding ecosystem of real-time value-added services built around innovative digital payments by using an integrated B2B2C approach.